Let Designs AS You Wish play a part in your special day. 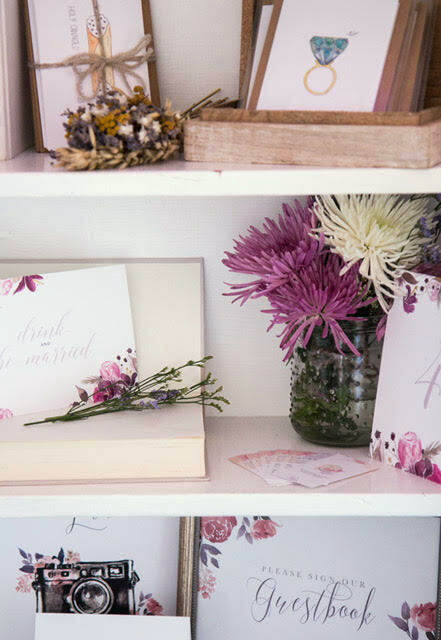 Select from a series of watercolor packages for your wedding or choose to create a custom design for your big day! Whatever it is, let me know what you have in mind and I'll send you a quote.